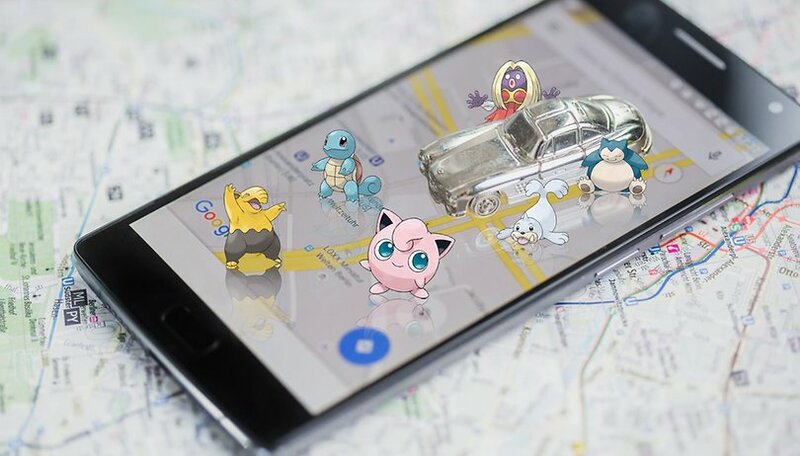 Pokémon Go has already become one of the most popular mobile game ever produced, despite that it was only officially released on July 6. Take a look at the infographic below to see some of the vital statistics of this new gaming phenomenon. What are your thoughts on Pokémon Go's success? Will it soon be forgotten about or does it have some real staying power? Give me your thoughts in the comments. Pokemon has unleashed a genre of games using AR. It's just time till someone makes another more engaging AR game. I'm sensing that a lot of you people think it's just a popular media hype, but have none of you stopped and considered that a lot of people actually love Pokémon? Especially now adults like myself that grew up in the 90's and as time went by felt like it wasn't that "cool" anymore to like Pokémon in public. Regardless if it is a hype train or not, it's good for the Pokémon community. I like this trend. Nice infographic! Pokemon Go has already become one of the most popular mobile game ever produced but its strange that it is the 4th most used app on smartphones. This shows how silly (and strong) the urge and desire to appear popular is, and with the right amount of advertising millions of supposedly sane and intelligent people can be conned into spending millions on a kids game (which by the way is not really that good). By using news outlets to gain free advertising was particularly well played by the developers. The capitalist elite have played the "follow the sheep" mentality with effectiveness. Everyone is like "I want to look cool as well, oh I'll download a kids game and spend hundreds of pounds on extras, but hey im cool like everyone else". Nice infographic, nice to see the actual numbers. I mean it was clear that its one of biggest apps like ever, but this is shows that its even bigger than I expected!